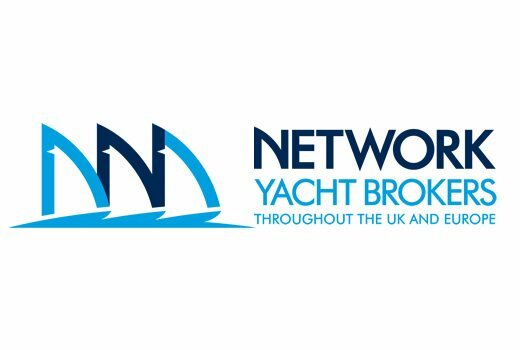 A new ‘responsive’ facelift for this rapidly growing group of independent ‘Network Yacht Brokers’ who continue to enjoy massive success powered by the Livetech web technologies; new offices in Northern Ireland and Corfu paying testament to this. Using the full range of web techniques; the group coordinates its efforts with the centrally available resources provided by their ‘Helm’ system. 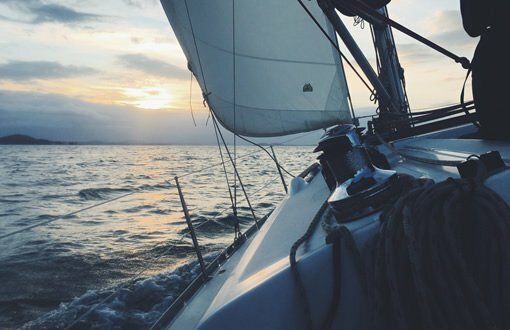 We have a long and successful association with Livetech and have worked closely with them over the years to develop Network Yacht Brokers into the dynamic successful marketing group that it is today. We rely on Livetech to support our various web operations and ensure we have maximum visibility in the online marketplace. A bespoke broker and brokerage system. 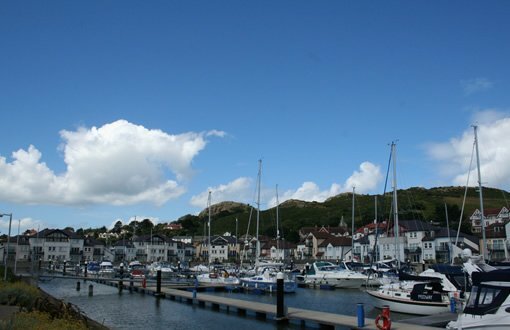 A system for which boats can be sold. 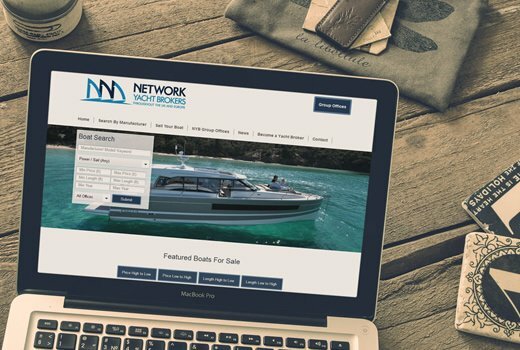 Network Yacht Brokers as an end product had a fully responsive website that had the ability for boats to be sold on. In terms of design it was important to keep the design simple with use of high quality images. 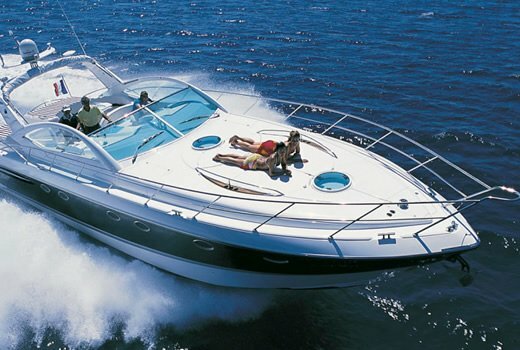 The website was designed so it would be easy to navigate and allow users to list their boats for sale. Livetech provide a comprehensive marketing strategy from social media marketing through to ongoing content management to drive and increase traffic to the website.